Entertainment Weekly has just released an exclusive new image from the fifth season of "The Walking Dead" and it doesn't look good for Daryl Dixon (Norman Reedus). 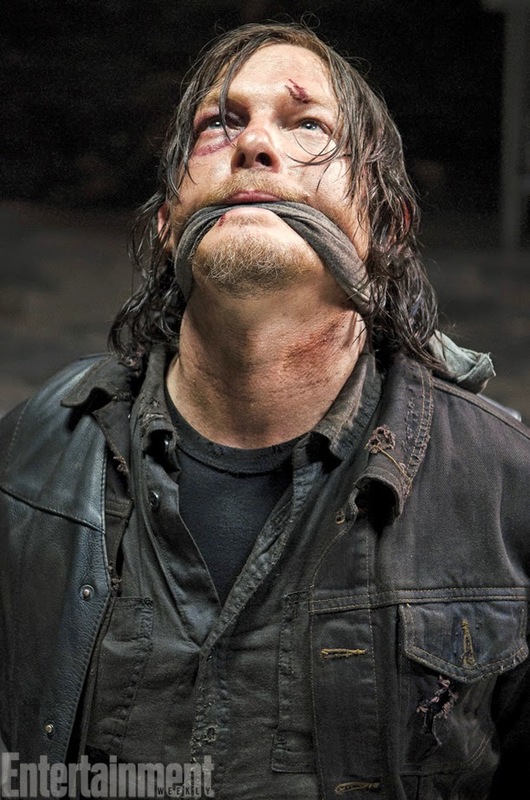 Bound and gagged, scratched, sweaty, beaten and looking pretty desperate, fans will be left wondering if Robert Kirkman is going to kill off one of their favs. Or maybe Carol found him and got a little freaky? Yeah, let's go with that theory. The AMC hit will return this October and we're positive that more teaser pics and of course, trailers are going to start trickling in. 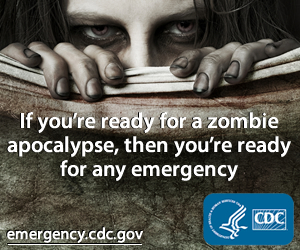 In the mean time, get out your riot gear just in case. Terminus ain't a pretty place to be in this situation.